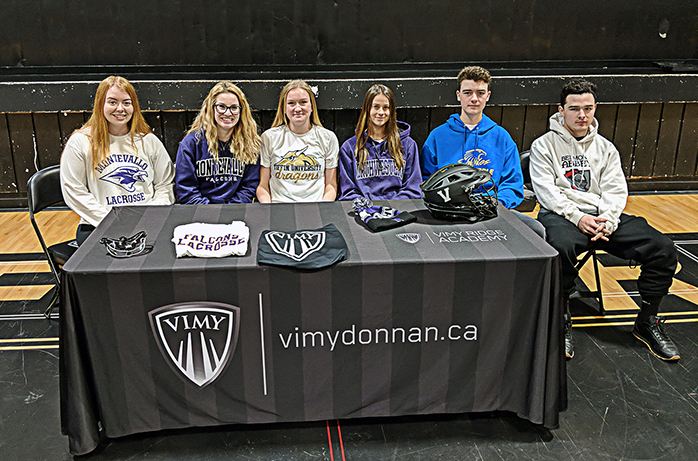 Vimy Lacrosse is proud to announce that six student-athletes committed to NCAA schools, our largest signing class ever. 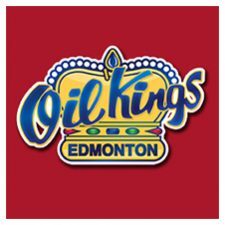 The class of seniors arrived at the event in Vimy Edmonton’s Large Gym happy and hopeful followed by their extremely proud family members. 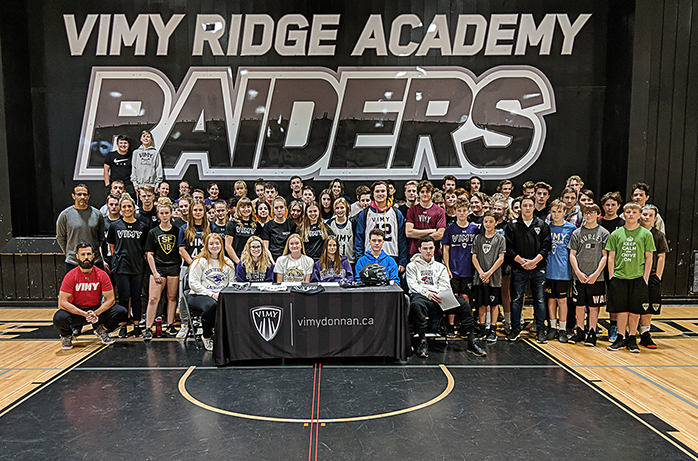 The Vimy staff, teachers, instructors, and Vimy students gathered as the five Vimy students and longtime Vimy travel team participant, Miranda Laird signed their individual National Letters of Intent.